محفظ الوحيين يتيح لك إمكانية حفظ القرآن الكريم بالقراءات بالرسم العثماني والسنة النبوية والمتون بطريقة سهلة. كل ما عليك هو اختيار وقراءة النص وسماعه من القارئ ثم تسجيله بصوتك في حين يختفي النص. بعد الانتهاء من التسجيل يقوم التطبيق بعرض النص مرة أخرى وتشغيل صوتك لكي تطابقه بالصواب. 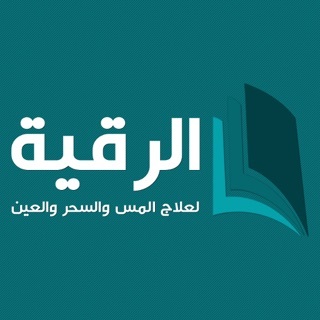 يمكنك متابعة نسبة الحفظ في كل سورة أو كتاب حديث وسماع التسجيل في أي وقت. كما يمكن استخدام محفظ الوحيين في قاعات التدريس وذلك بعرضه على الشاشات الخارجية بكامل مساحتها وظهور الآيات بملء الشاشة عند تلاوتها. 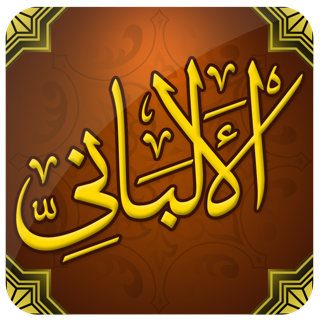 Elmohafez app allows you to memorize the noble Qur’an according to the different qira’aat while using the Uthmani script. It also helps you memorize the Prophetic Sunnah and the mutoon (brief Islamic texts) in an easy way. All you have to do is choose the text, read it and listen to the recitation, and then record your voice as the text disappears. After the recording, the application shows the text along with your recorded voice for you to compare it and know how correct it is. You have the ability to follow your progress of memorization of the Qur’an or the books of hadeeth, and you can listen to your recording at any time. 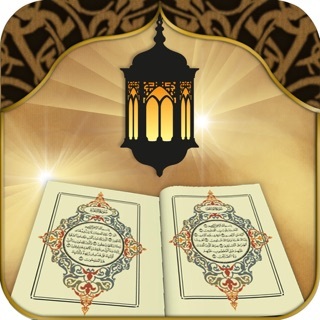 Currently, the app supports the recitation of the Qur’an according to 16 different rewayaat (narrations) and 15 different reciters as well as the coloured Quran. 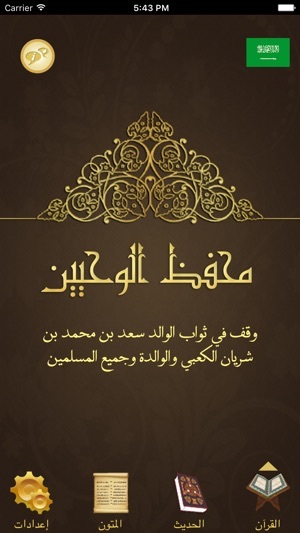 -Read the Qur’an according to the Uthmani script which is used in the mushaf that is printed at King Fahd Printing Complex. -Listen to the recitation of Muhammad Minshawi, Abdul-Basit Abdus-Samad, Muhammad Ayyoub, Ibrahim Al-Akhdar, Abdullah Basfer, Ali Abdur-Rahman Al-Huthaifi and others. -Control the speed of the recitation. 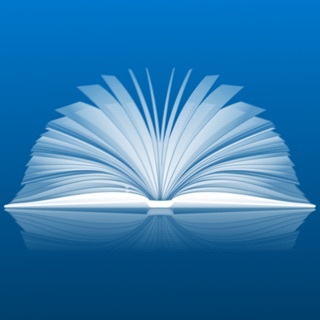 This helps those who want to revise quickly. 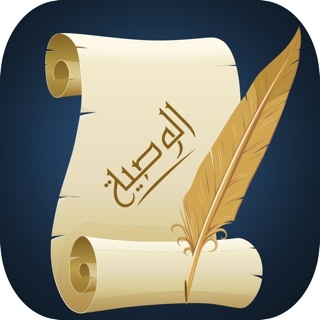 -Choose any verse you want to memorize and repeat it several times. 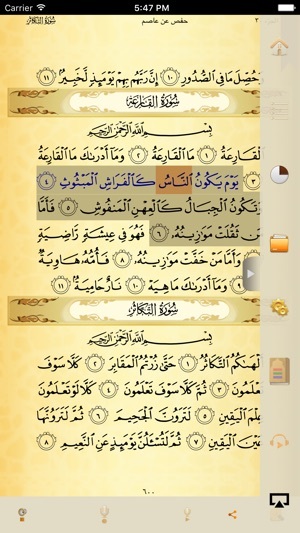 - Follow your progress of memorization of a chapter or part of the Qur’an. 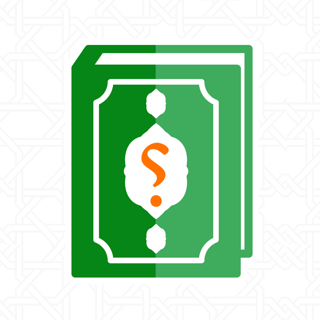 - Read the topical interpretation of the Qur’an (tafseer mawdoo’ey). -Help your children memorize the Qur’an. -Supports displaying its content on an external display device (AirPlay/Cable). 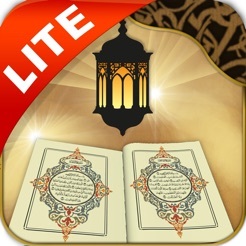 This Lite version does not contain Hadeeth or Mutoon. Get the full version for FREE. Fixed mistakes in Warsh and Sho'ba scriptures. I give this application one million stars. 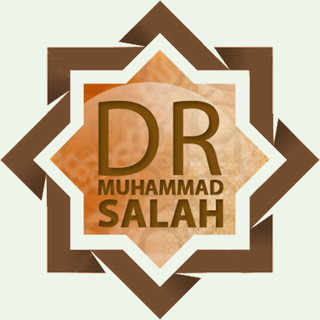 It is wonderful method for helping all muslims to memorize the Holly Quran.